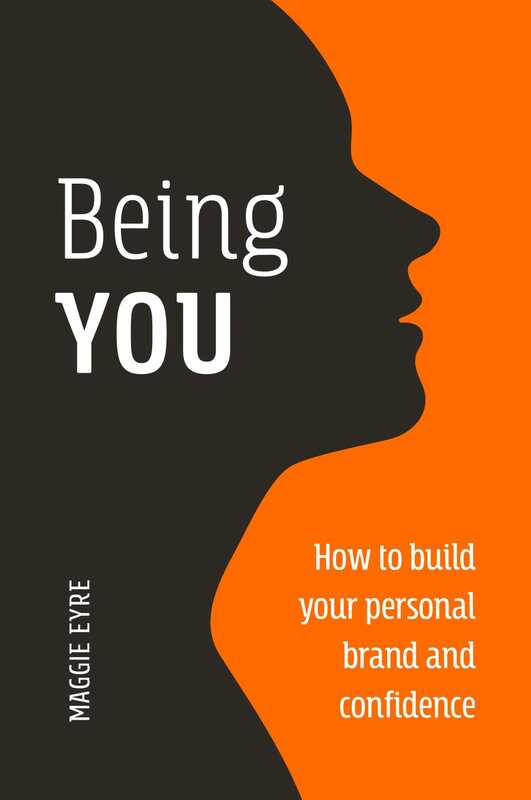 “I have really fallen for this book, it is beautifully practical. It gives me a pictorial version of my Australian culture to show and share with my kids.” Click here to read in full. 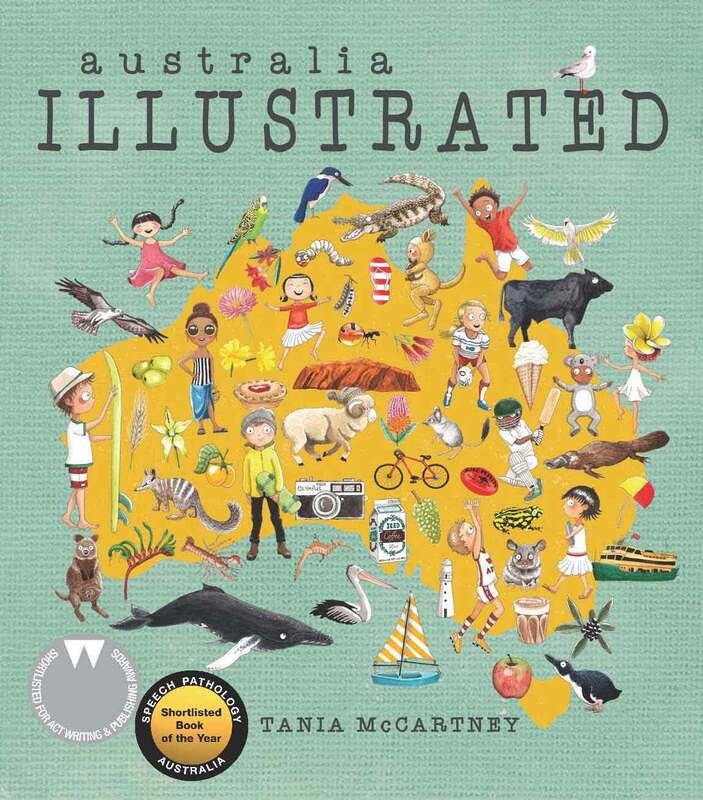 “Australia Illustrated is the kind of book I loved as a child. So many details to notice and enjoy. Each double page spread has so much to see and think about. The illustrations capture the imagination and present Australia as the diverse, interesting, quirky, and beautiful land we know it to be.” – Read the full review here. 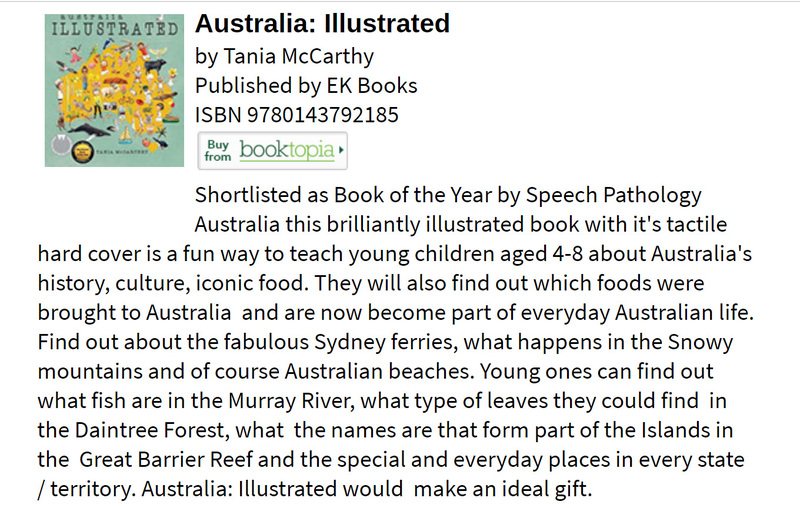 Culture Chest have done a terrific Author spotlight on Tania McCartney in the lead up to her latest title Australia: Illustrated. The spotlight sheds much insight on Tania’s creative process and background, and is great read for not only authors and illustrators, but all creatives. Find the Author Spotlight here. 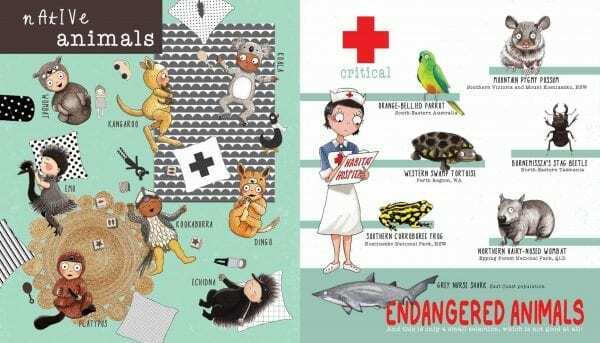 “Shortlisted as Book of the Year by Speech Pathology Australia this brilliantly illustrated book with it’s tactile hard cover is a fun way to teach young children aged 4-8 about Australia’s history, culture, iconic food … would make an ideal gift. ” Click here to read in full. 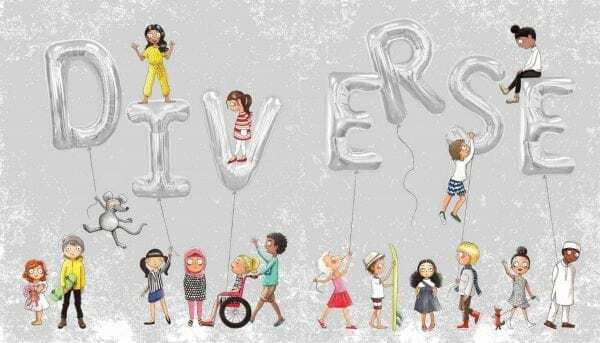 “Shortlisted as Book of the Year by Speech Pathology Australia this brilliantly illustrated book with it’s tactile hard cover is a fun way to teach young children aged 4-8 about Australia’s history, culture, iconic food… would make an ideal gift.” Click here to read. “Culturally perfect. 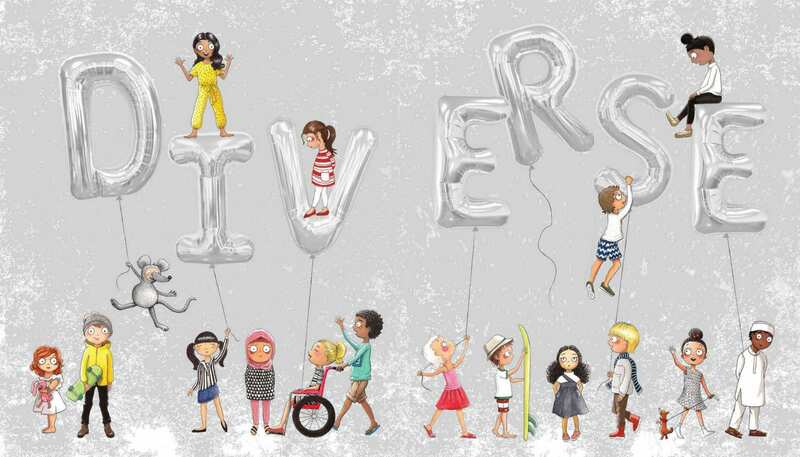 A complete celebration of Aussie diversity, food, animals, icons and geography. We love it. 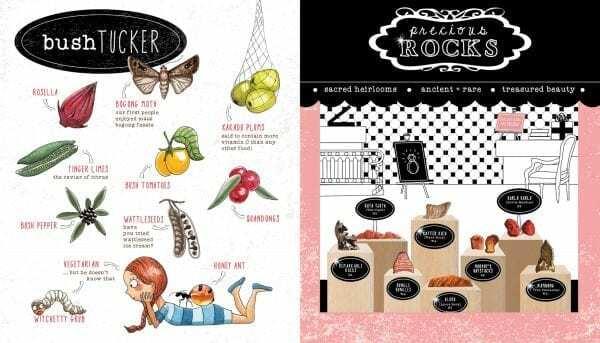 Kids will pour over the illustrations and enjoy spotting familiar things. There is truckloads of detail to discover more on every read. Recommended for ages 7-10. 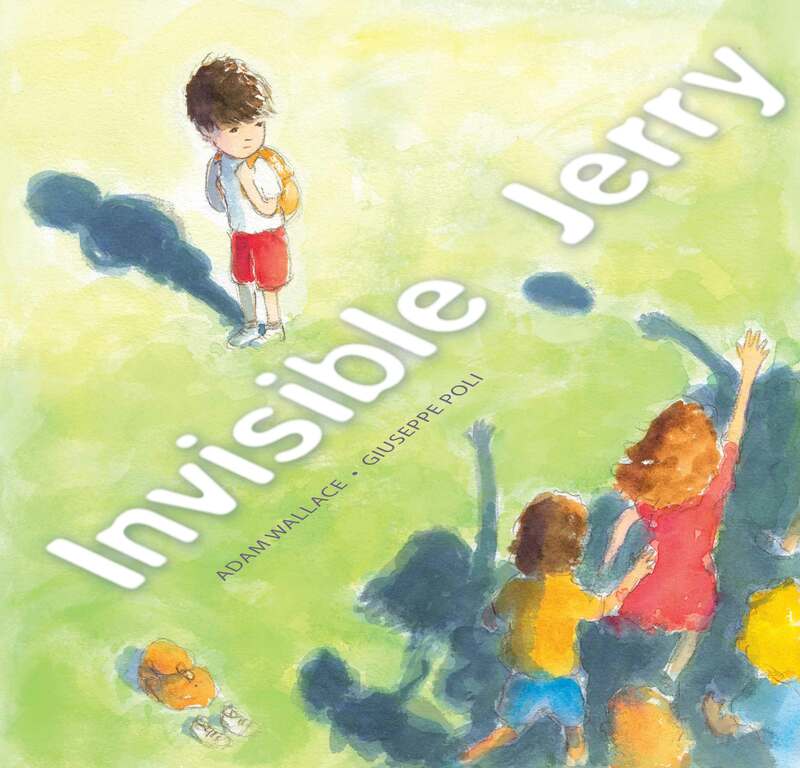 This books would be an awesome classroom resource.” Click here to read. “What a fantastic way to show someone the many facets of Australia. Tania McCarthy has presented this book by firstly looking at overall aspects of Australia, and then taking each State and Territory at a time, for closer examination. She has done this in such an interesting way that you can’t help but be drawn in. The illustrations are very detailed and yet convey the exact idea she wishes to share.” Click here to read in full. 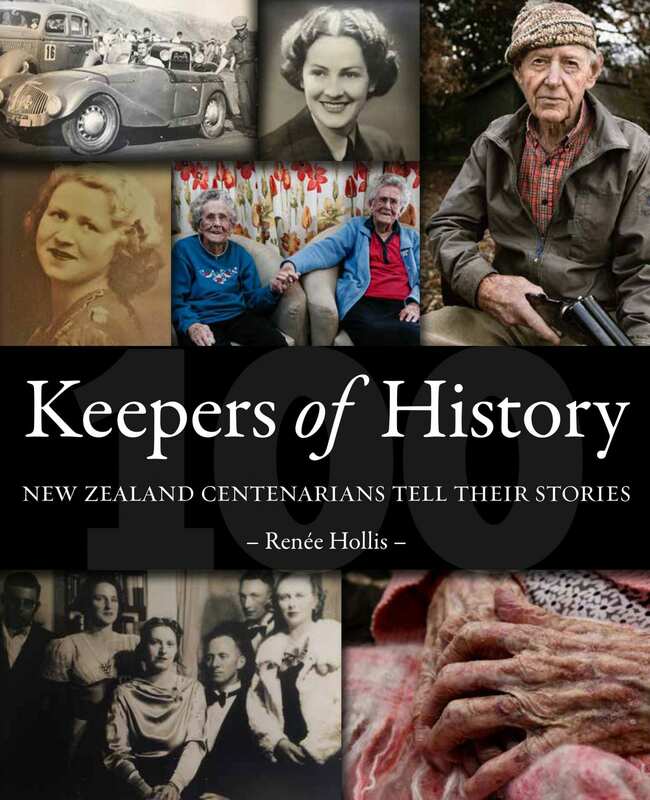 “What a magnificent book for tourists and even locals who want to learn about this wonderful country of ours! Tania McCartney has surpassed everything she has previously produced. It’s clever, full of energy, information, entertainment and spectacular colour.” Click here to read in full. 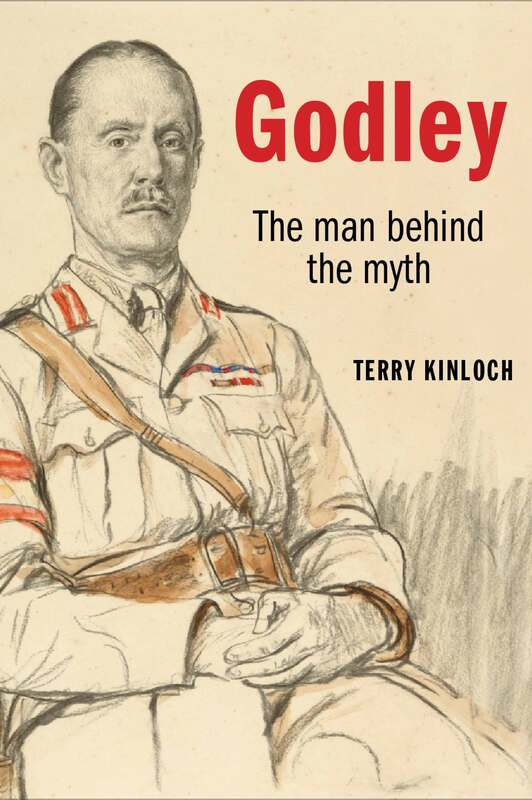 “With almost 100 pages chockfull of Aussie greatness you’ll be making new discoveries on every single page.” Click here to read.